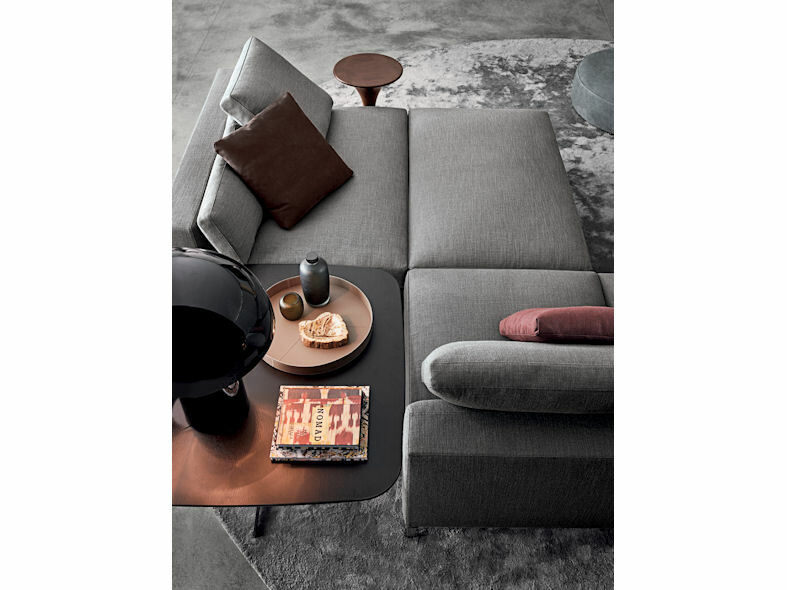 The Andersen Sofa provides the ultimate in comfort. 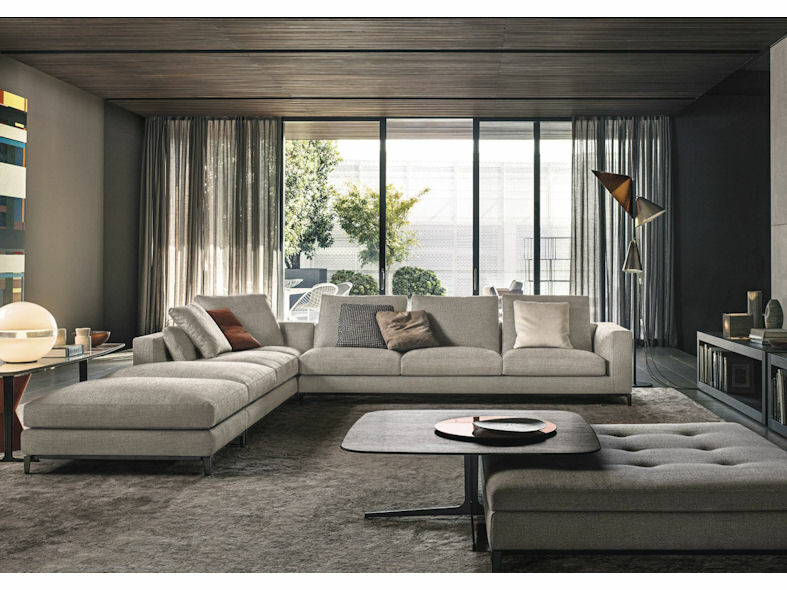 With its gradual seat inclination and soft inviting seat cushions, the Andersen sofa oozes style and sophistication. 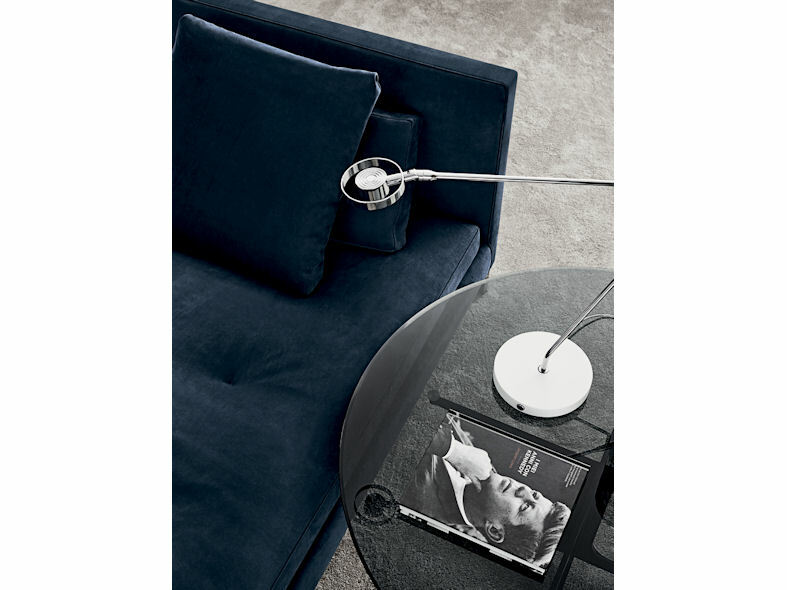 With its slender pressure-cast metal base and pewter coloured finish the Andersen sofa appears as if floating above the floor. Available in a number of fabrics such as velvet and linen, the Andersen Quilt version has a design on the seat cushions which adds a decorative modern flavour. 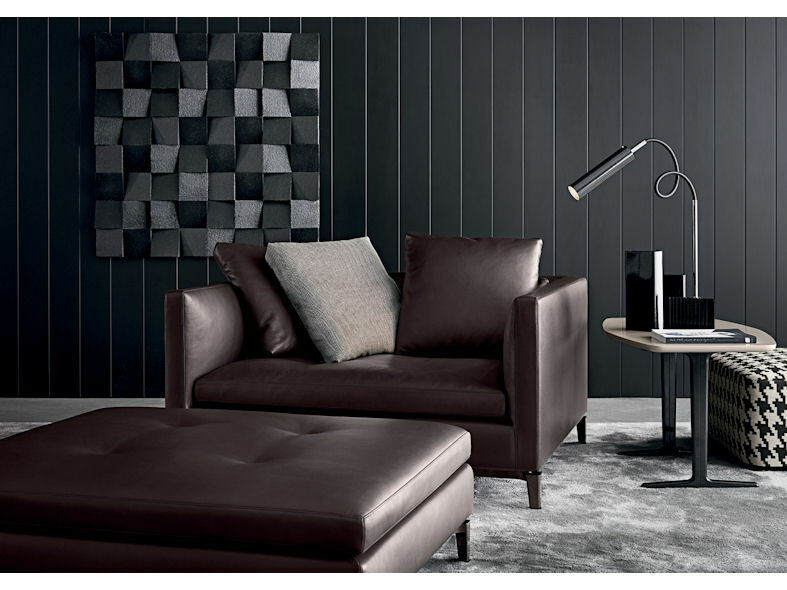 Alternatively Andersen Quilt is available in a leather version that portrays a timeless elegance symbolic of the Minotti style. 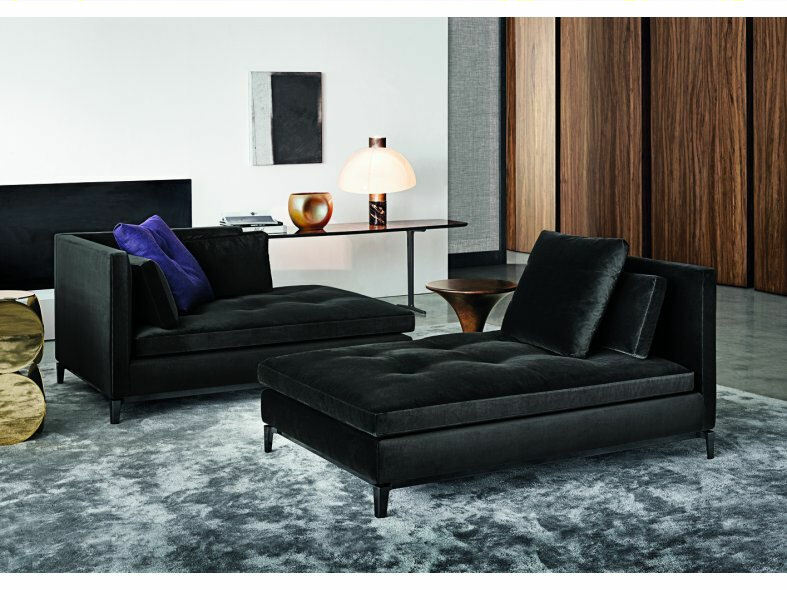 The Andersen Sofa is the perfect combination of design, quality and classic perfection instilling a modern, minimalistic sophistication to any room.